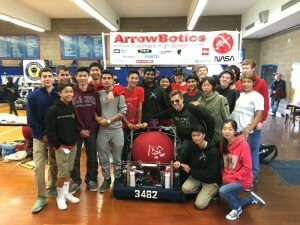 Our 2018 robot, Rōnin, led our team to success at the Sacramento and Silicon Valley Regional. 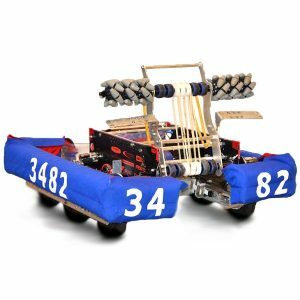 With a swift intake system and efficient cascading elevator, Team 3482 advanced to quarterfinals for both competitions. 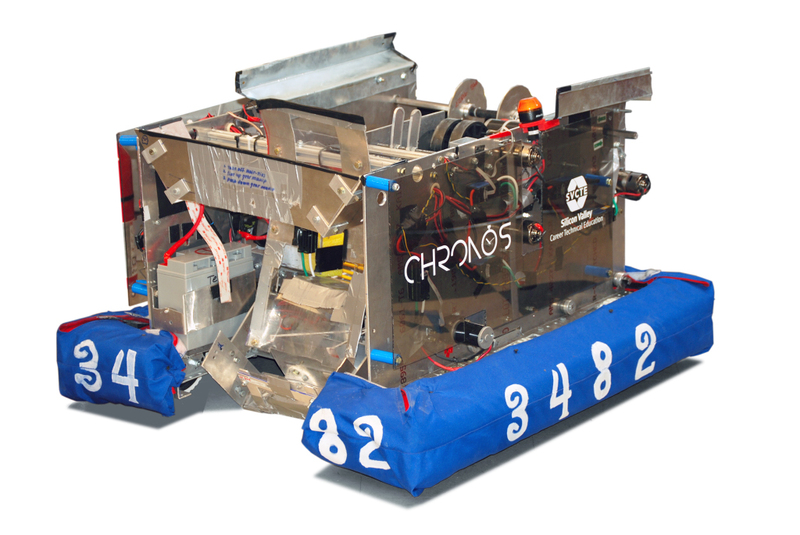 Chronos, strong, powerful, and record-breaking, our 2017 robot led us to rank 9th at SVR to becoming the 8th Alliance Team Captains therefore leading us to quarterfinals at one of the most challenging regionals in the world. Our 2016 robot was the most advanced one we had ever made, winning us 1st place in defense points at the annual Central Valley Regional competition. Packing all peccary mechanical parts within a miniaturized chassis, we can navigate through all of the obstacles and reach the objective swiftly. 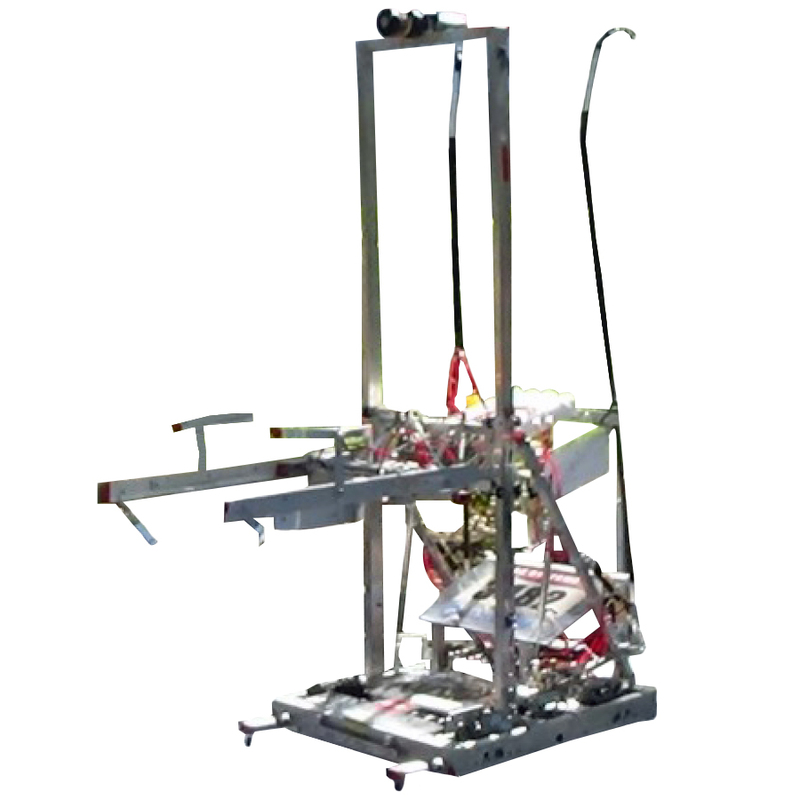 Our robot is designed to stack totes efficiently, and help to support our alliance by building totes on other platforms. Ultimately, it is made to be stable and quick to quickly build and stack totes to keep moving on the competition. 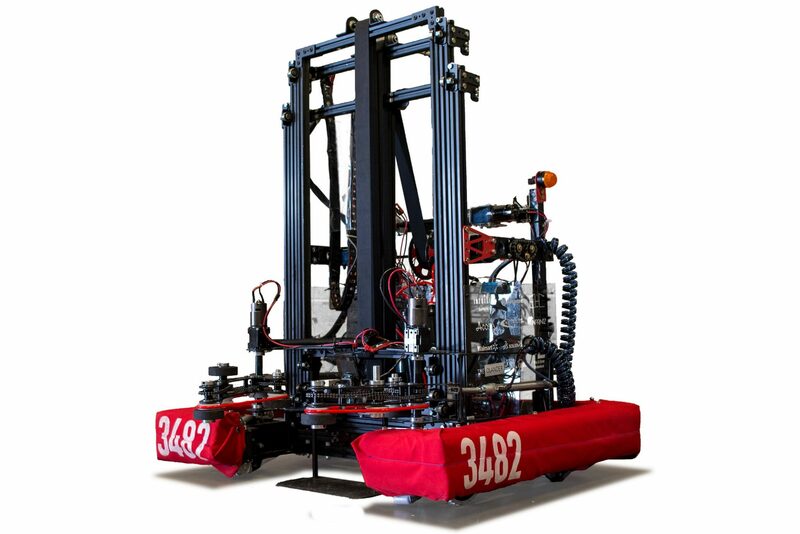 Our team completely overhauled Hephaestus, since the 2014 season, rebuilding the intake the shooter and controls to maximize range, power, speed, and control of our tough robot. Hephaestus is now in the role of our main demonstration robot, retired from action but still shows the tech industry what high school students are capable of doing. Pneumatic shooter- accurate, powerful, and compact. 100% accurate at MadTown Competition. Durable/reliable – Aluminum and steel body allows for great strength and durability.